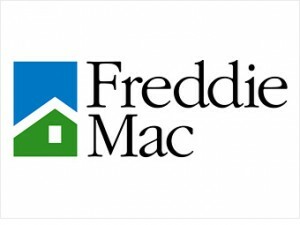 Freddie Mac reported its REO inventory is down 30% from 2010 peak levels of 75,000 homes. At 53,000 units as of last quarter, the numbers reveal a reason to be more optimistic about the housing market. Even though REO inventory has slowed since the ban on robo-signing went into effect in the fall of 2010, the economy is also seeing home prices on the rise and a lowering unemployment rate. Freddie Mac also attributes its decline to the company’s focus on “early intervention” with distressed borrowers.